The Consumer Protection Act B.E. 2522 stipulates the establishment of the Consumer Protection Board, and Ad Hoc Committees comprising of the Committee on Advertisement and the Committee on labels. The Act also stipulates for the establishment of the Office of the Consumer Protection Board (OCPB) to address consumer complaints and provide the necessary redress. The OCPB was established on 2nd July 1979. 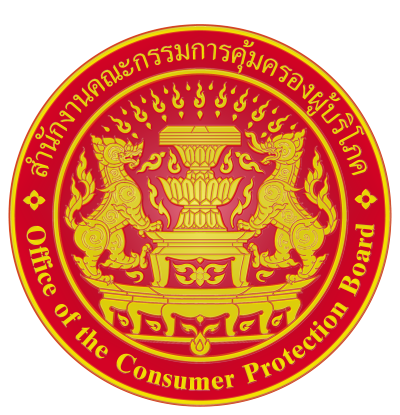 The Prime Minister is the Chairman of the OCBP and the Office of the Prime Minister supervises the work of the OCPB which also ease coordination work with other authorities in relation to consumer protection.